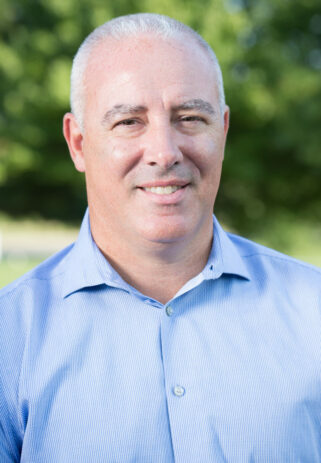 Frank Sabatino, Project Manager | Unity Construction Services, Inc.
Frank started his career in the industry as a union carpenter and quickly rose to the rank of foreman. Shortly after, he began his career as a project manager for the drywall trade. Prior to joining Unity Construction Services, Frank completed projects as a general contractor in the retail, pharmaceutical, hospital, education and multi-tenant sectors by completing projects for clients such as Bergdorf Goodman, Pfizer, Englewood Hospital, Montclair University, and The Brewster in New York. Franks onsite expertise has proven to be an asset to the Unity team as he successfully manages some of our largest projects by actively performing all facets of the Project Management process from the field. Receive the latest news straight to your inbox.